Call our Service or Body Shop Department today at 888-699-2124 OR Schedule your appointment Online! 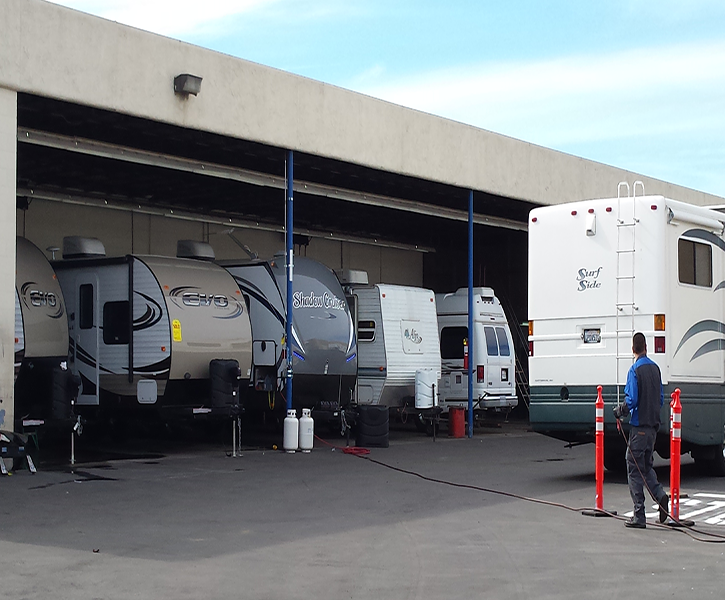 At Barber RV in Ventura, our highly qualified technicians are here to provide exceptional service in a timely manner. We are dedicated to maintaining top tier customer service, for both new and pre-owned RV buyers! Allow our staff to demonstrate our commitment to excellence. Serving Ventura, Santa Barbara and Los Angeles Counties. Accessories, Maintenance, Factory Warranty & Extended Warranty service provided. Just because you don't see it listed, doesn't mean it can't be done. And just about anything else you might need done to your RV! 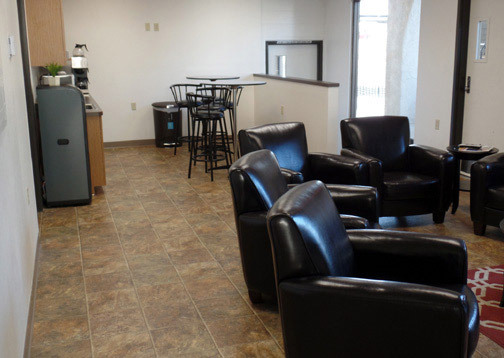 Enjoy a complimentary cup of coffee or water in our comfortable customer lounge. 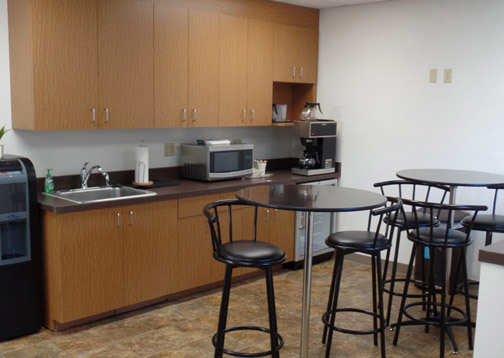 We also have complimentary Wi-Fi and television for your convenience. Contact our service department to schedule an appointment today! 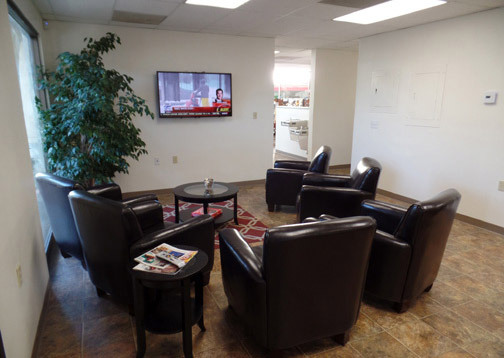 We at Barber RV of Ventura are here to help with your routine services such as oil changes and tire rotations as well as any other problem you may be experiencing. To ensure the longevity and safety of your RV Motor home, be sure to perform the routine services and to promptly take action if a warning light flashes on. Here at Barber RV of Ventura, we enjoy serving the people of Ventura and Santa Barbara Counties every day and look forward to assisting everyone with all of their RV needs! If you come across anything that interests you or sparks a question be sure to contact us online, call us, or just by come our dealership. 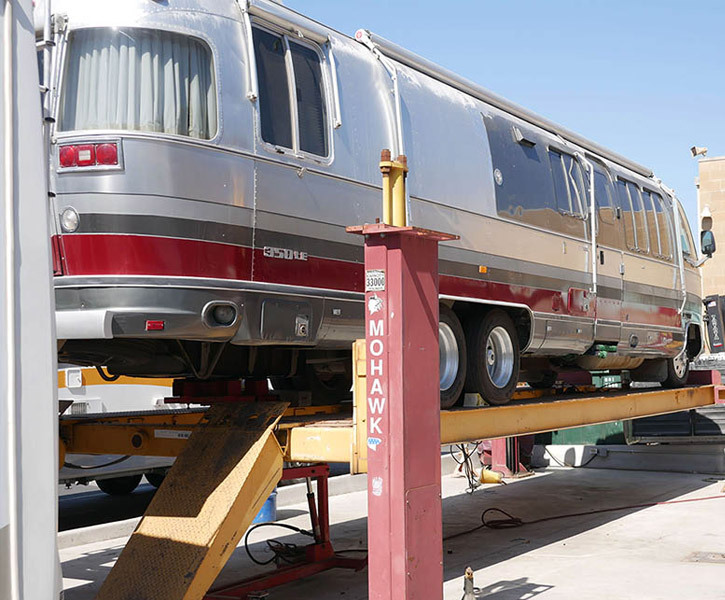 We look forward to assisting you with all of your future and current RV and Motor home needs!